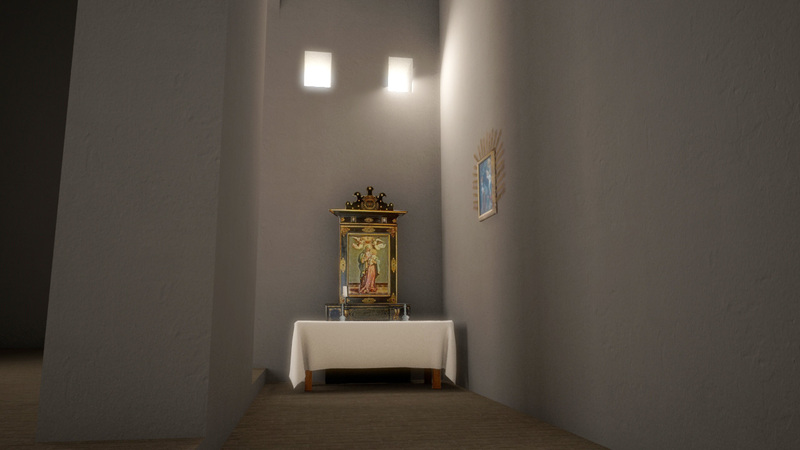 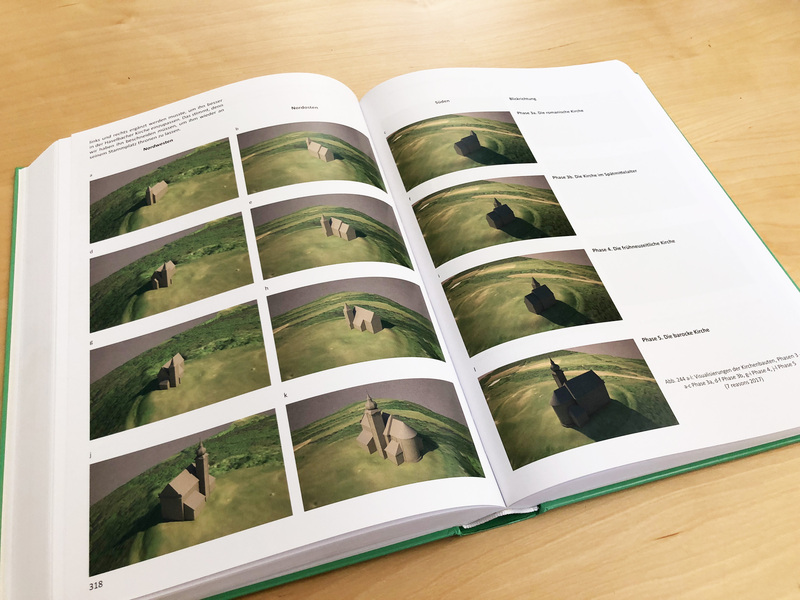 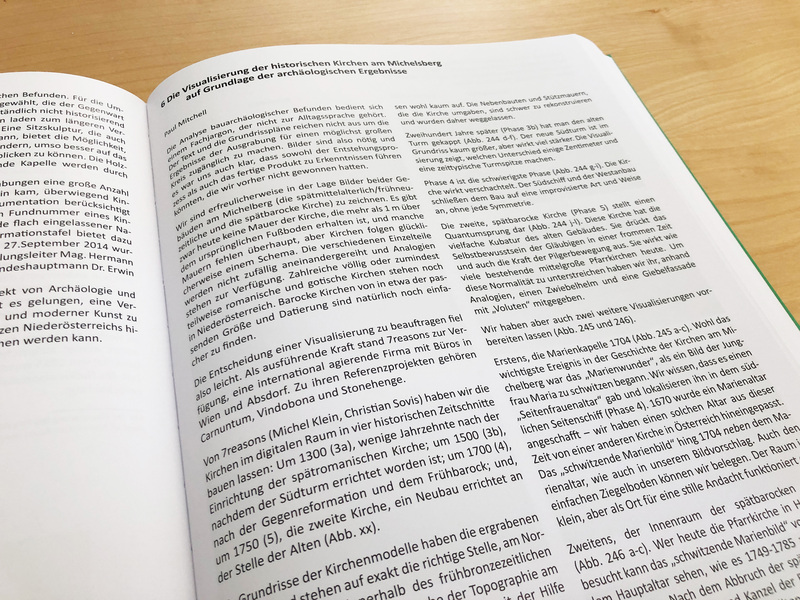 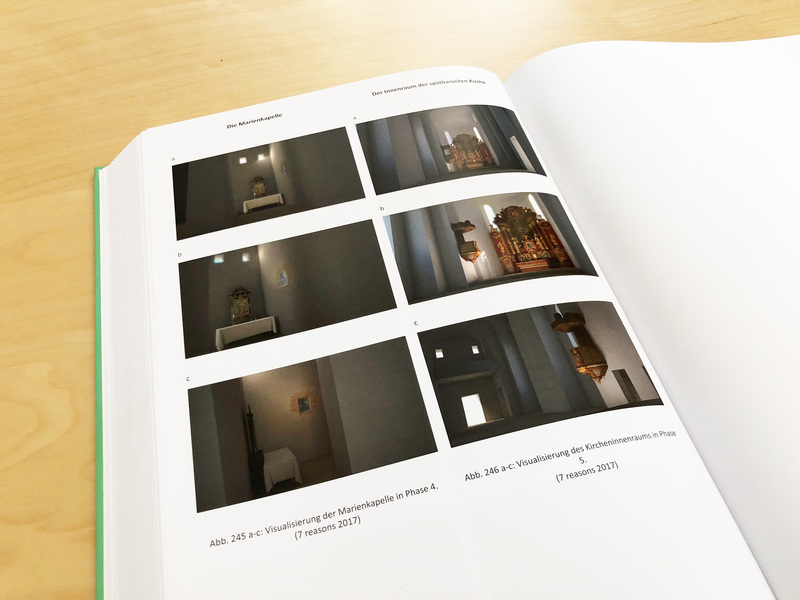 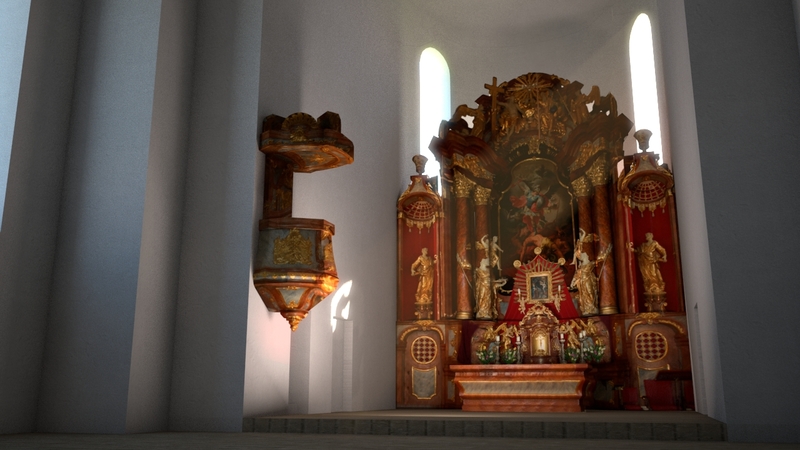 The cultural department of Lower Austrias government assigned us with the visualisation of church construction in three phases. 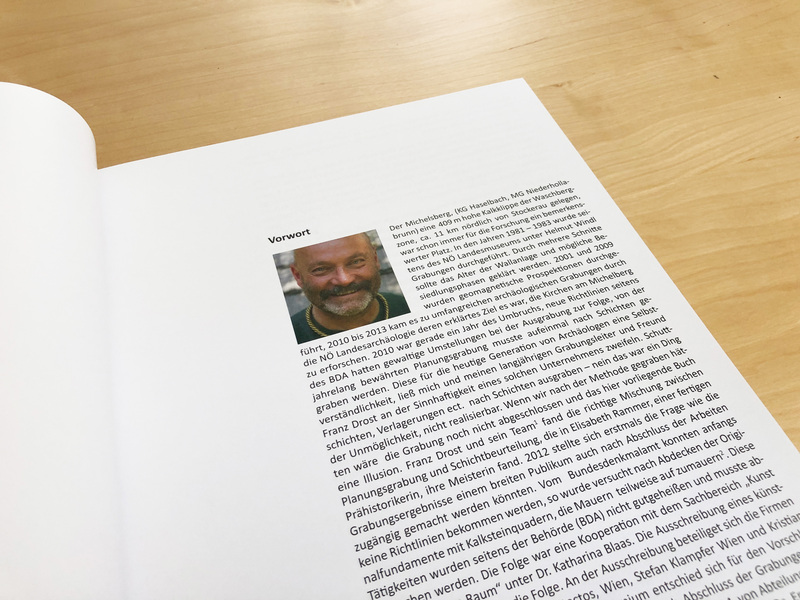 The project was a collaberation with Ernst Lauermann and Paul Mitchell. 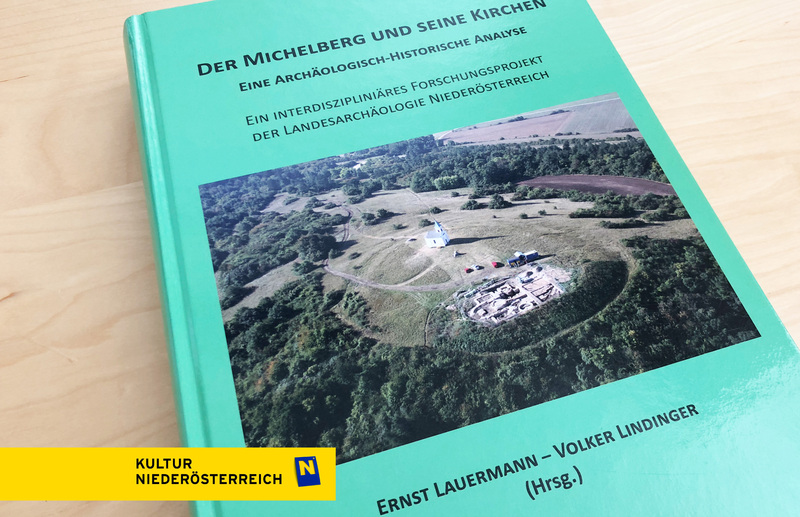 Der Michelberg und seine Kirchen.